Who knows what they will call this generation. If it’s not the Me generation, it’s the “Me-and-Mine Exactly as I Want It” Generation. The customization movement in product, information, diet, etc. 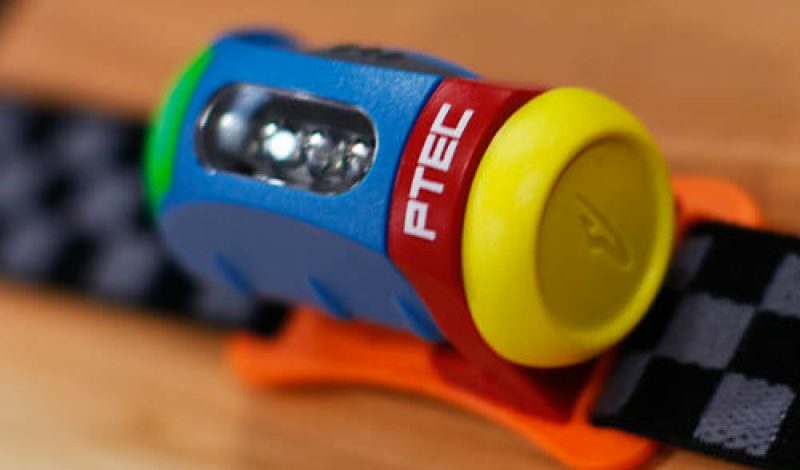 has hit a zenith, and one more product in the pile of You out there is Princeton Tec‘s customizable Spectrum program for its Fuel ($35) and Remix ($45) headlamps. You get a code and pick the colors on the website, and P’Tec will send you the light. One of a kind. Just for you.